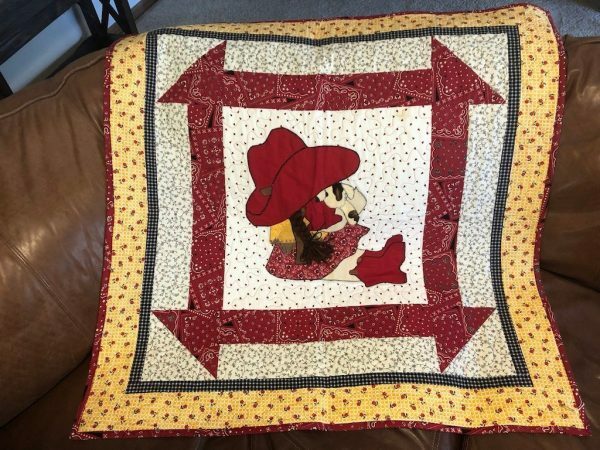 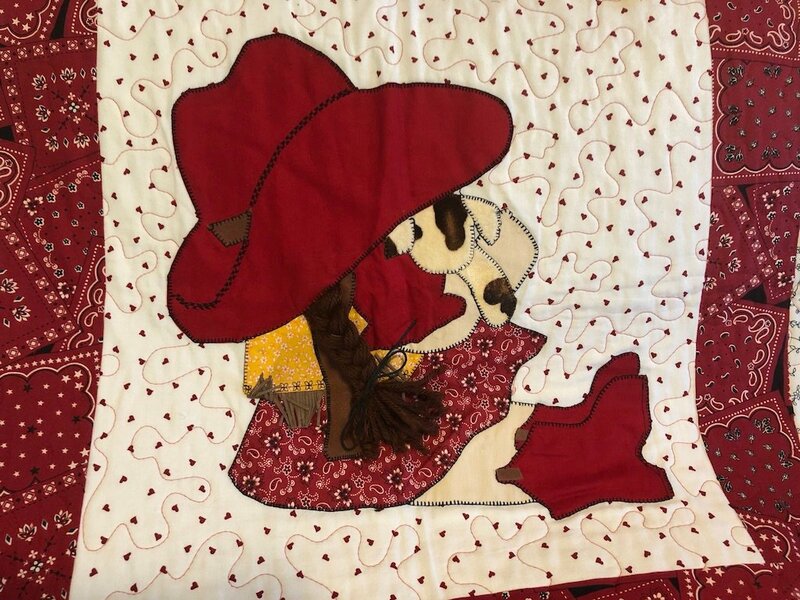 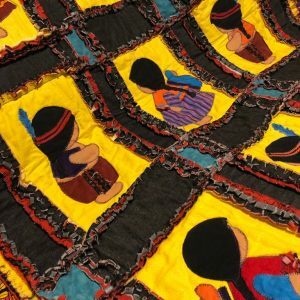 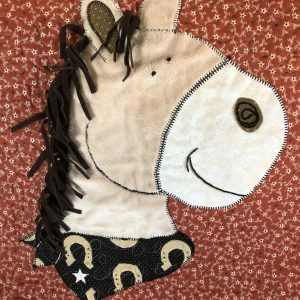 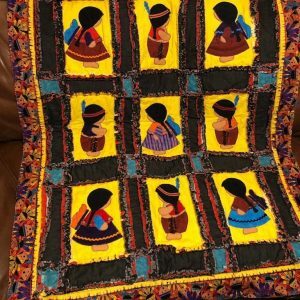 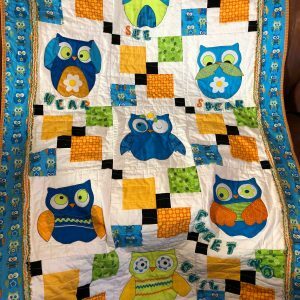 A quick and easy cute western baby quilt pattern for the bed or wall. 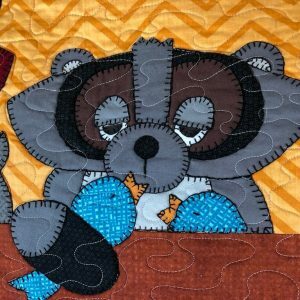 It is a pdf download upon purchase. 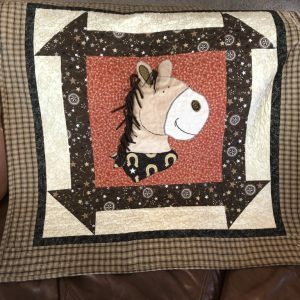 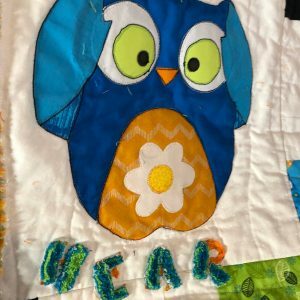 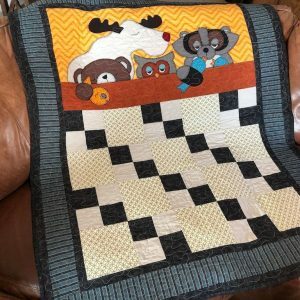 Fun for the beginner or experienced quilter.